Byblis gigantea, the rainbow plant, at Alison Baird Reserve. Photo: Hans Lambers. 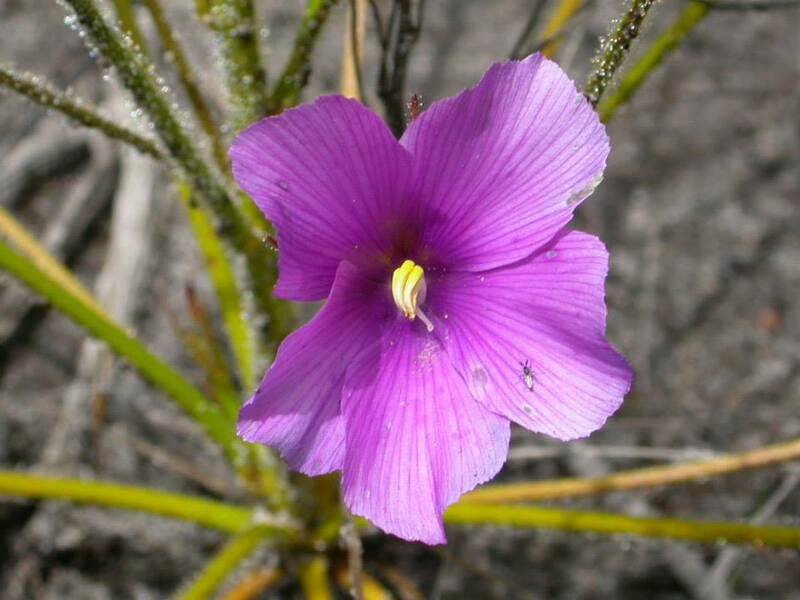 One of four remaining populations of the carnivorous “rainbow plant”, unique to Perth, could be wiped out after a planning approvals process WA’s most prominent scientists have called “disastrous” and “seriously flawed”. This entry was posted in Environment, Reporting and tagged Alison Baird Reserve, Bush Forever, byblis gigantea, City of Gosnells, environmental approvals, Greater Brixton Street Wetlands, Green Growth Plan, Hans Lambers, Kenwick, rainbow plant, rezoning, Strategic Employment Area, WAPC, wetlands, Yule Brook by Emma Young. Bookmark the permalink.